DiRT hates sports, yet he loves the movie Major League. How is this possible? Is it perhaps because Major League is one of the best comedies of all time? He thinks so. 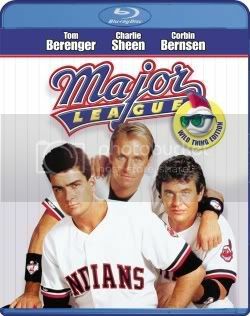 Check out his review of Major League on Blu-Ray over at MovieMainiacs.net! 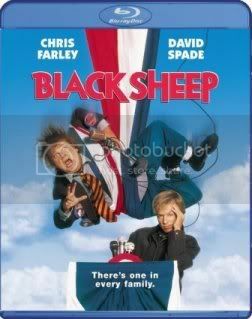 Black Sheep is getting the BD treatment, and DiRT is on the case! He takes a look at the transfer to full 1080p for MovieManiacs.net! Wayne's World 1 & 2 on Blu-Ray! 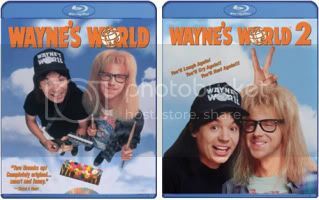 Devall got his hands on the new Blu-Ray releases of the Mike Meyers and Dana Carvey classics, Wayne's World 1 & 2 and sumbitted a review to MovieManiacs.net! Are these 15+ year old films worth checking out again on BD? 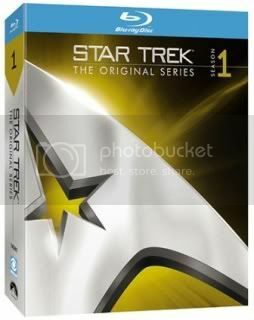 DiRT's review of Season One of Star Trek The Original Series on Blu-Ray has been posted at MovieManiacs.com! Episode 3 is on, but one of the hosts is no where to be found! 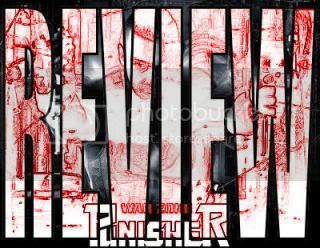 Will we get a review of Taken? 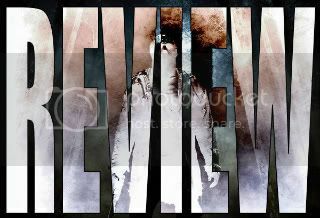 Will we see the new Transformers 2 trailer? Watch the video and find out, fool! When Halloween H20 went into development in the late 1990s, fans were surprised to learn that the movie was a direct sequel to 1981’s Halloween II, ignoring all the sequels that had entertained audiences for a decade and a half since. Similarly, Friday the 13th opens with a retelling of the final moments of the original film, still set in 1980, and then flashes forward to present day. A second hand account of a large stash of marijuana plants growing in the Crystal Lake area brings a group of college aged kids to the area and the opening carnage begins. Months later, Clay Miller arrives, played by Supernatural’s Jared Padalecki, searching for his sister who was among the campers now missing from the Crystal Lake area. He runs across the current crop of victims heading to a lake house for a weekend of debauchery. Jarin and Jon are back with a redefined format for TSPS, taking a look at the best and worst of 2008. Be forewarned, as much as the show has improved, they both have an axe to grind with The Dark Knight and refuse to acknowledge it as one of the year's best movies. Despite this, I still made an appearance in the episode. Friends of TNTS, Jarin and Jon have decided to try their hand at a Movie Review show! In the opening episode, they take a look at the theatrical release of Quantum of Solace, as well as the DVD release of Tropic Thunder! Devall and I got our copies of The Dark Knight on Blu-Ray last week. And while I was content to watch it and play with the extras, he wrote a review of the release for SuperheroTimes.com!